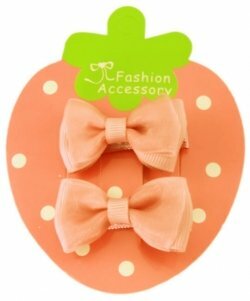 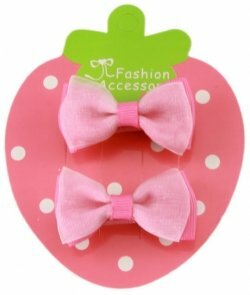 A pair of lovely hair bow in pink. 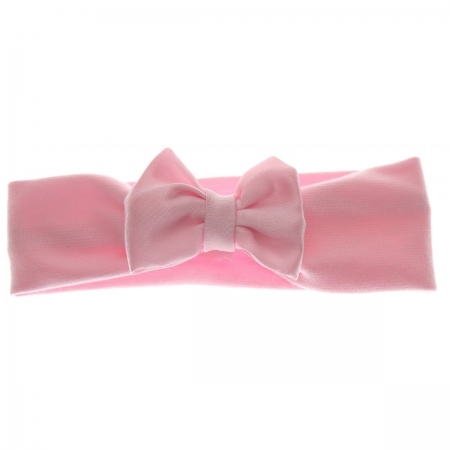 Hair bow is satin on ribbon double bows. 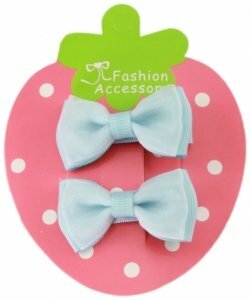 Firm crocodile clip. 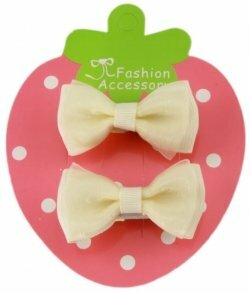 Size is approximate 4cm by 2.5cm.